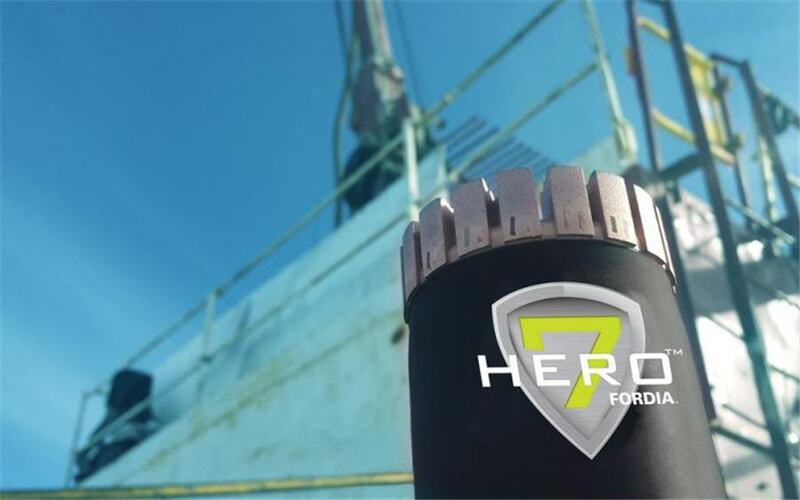 Fordia’s Hero 7 diamond drill bit. Credit: Epiroc. Fordia Group is based in Montreal, Canada, and has sales in more than 70 countries. It provides exploration drilling tools such as diamond bits, down-the-hole tools, drill rods and drill casings, as well as water treatment systems and pumps, used by mining houses and drilling contractors. Fordia has about 250 employees and had revenues for the 12 months ended September 2018 of about $85 million (SEK 580 million). Epiroc announced on Oct. 23, 2018, that it had agreed to acquire Fordia. The purchase price is not material relative to the Stockholm-based company’s market capitalization and has not been disclosed. The business becomes part of Epiroc’s Rock Drilling Tools division, and will continue to be based in Montreal.